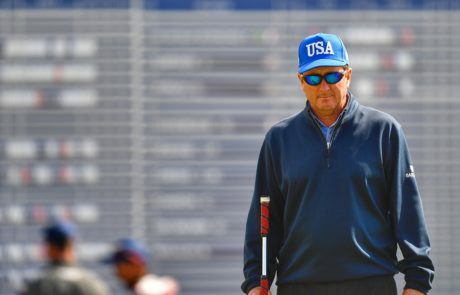 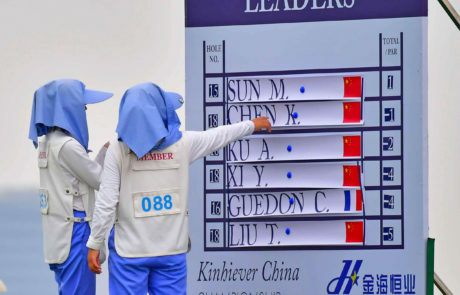 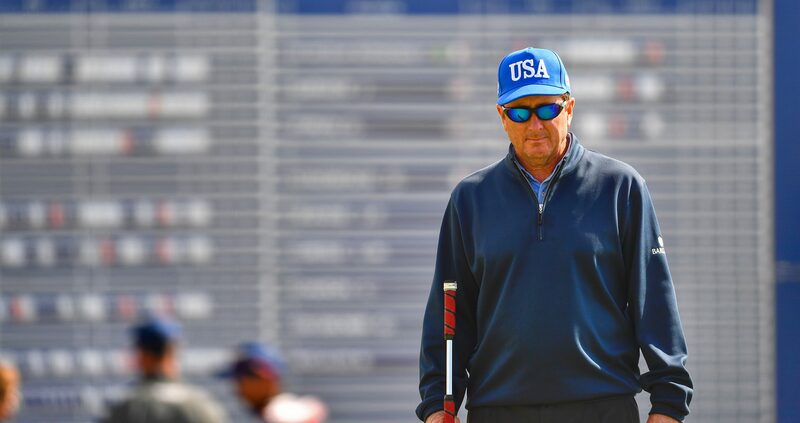 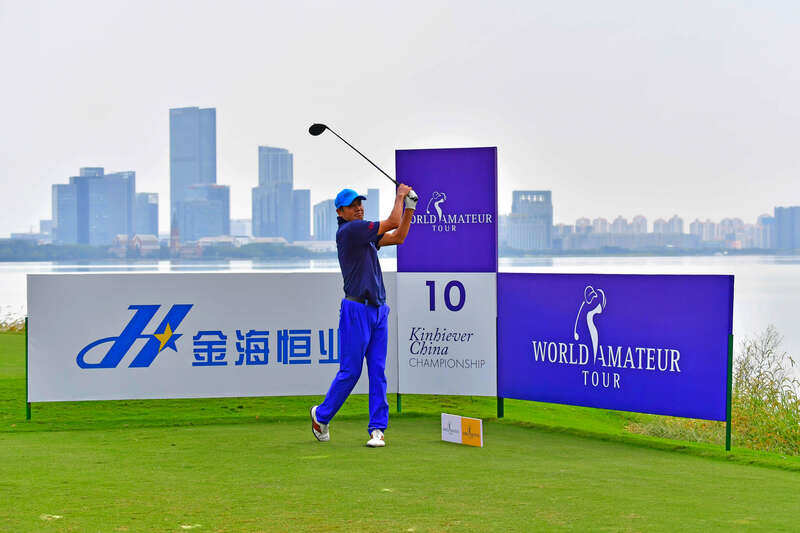 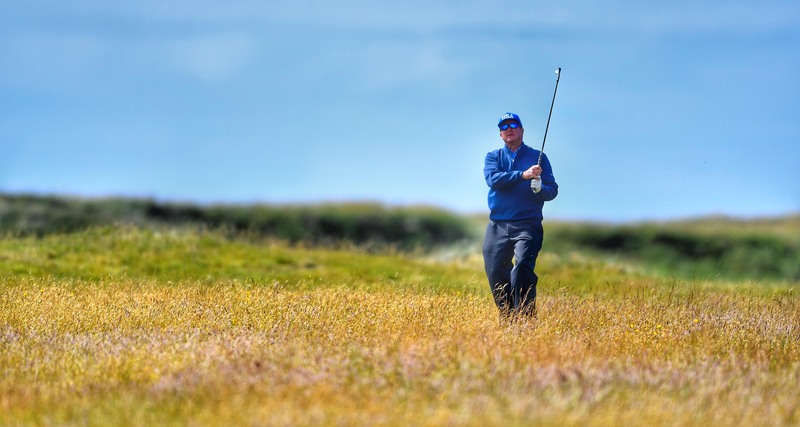 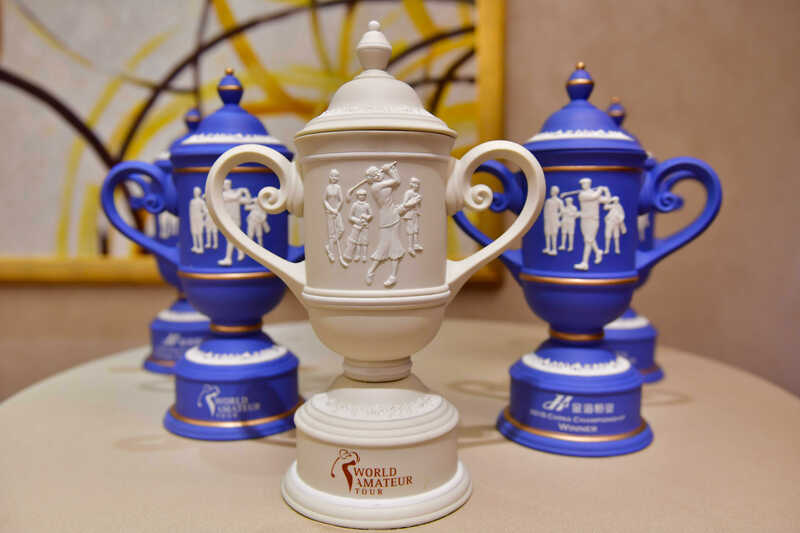 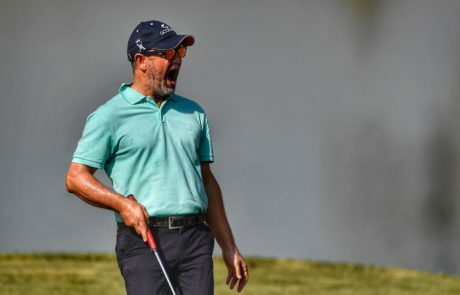 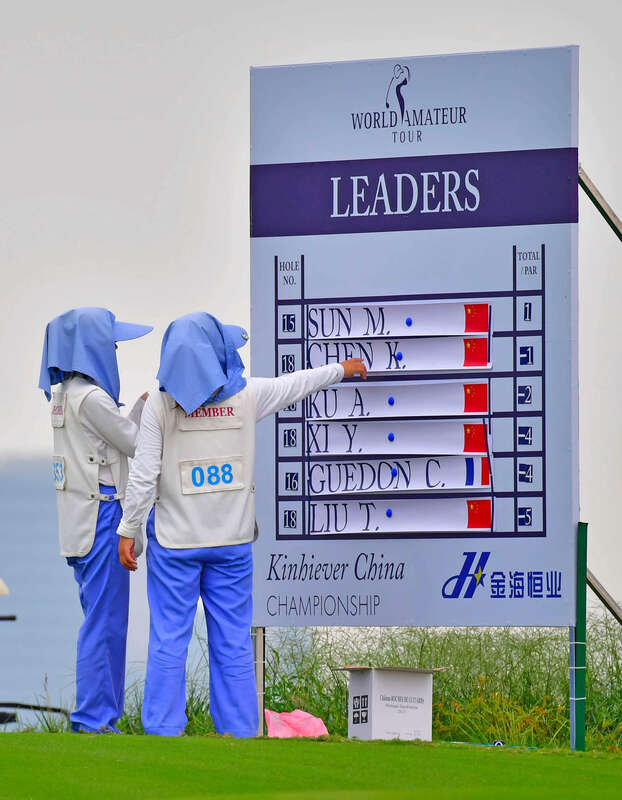 The WORLD AMATEUR TOUR was created to offer amateur players the opportunity to experience all the excitement, adrenaline and professionalism of life on tour. 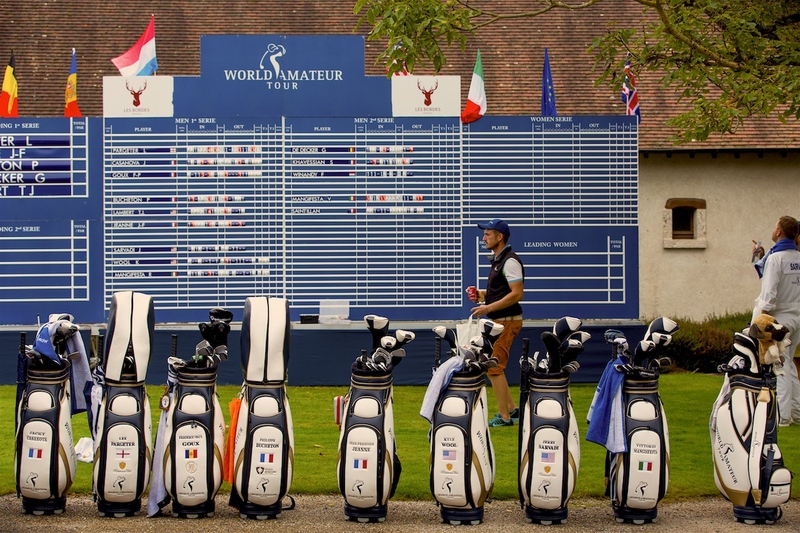 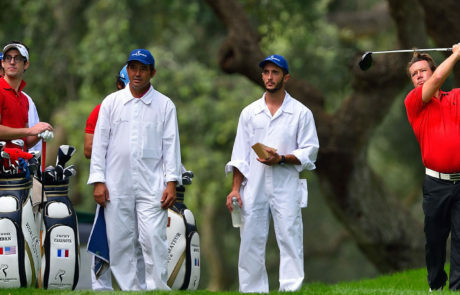 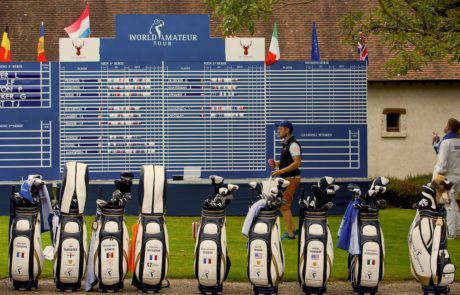 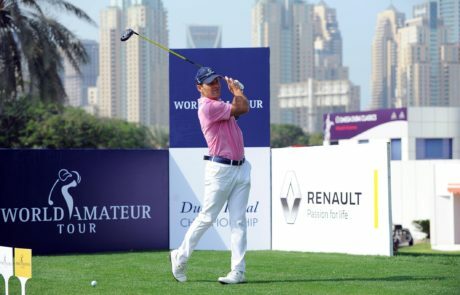 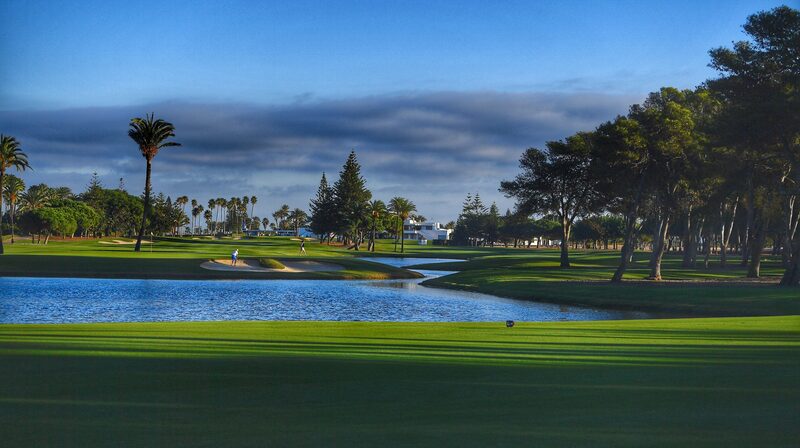 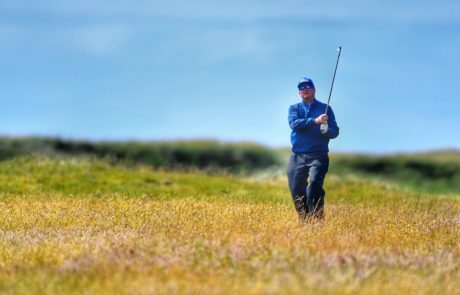 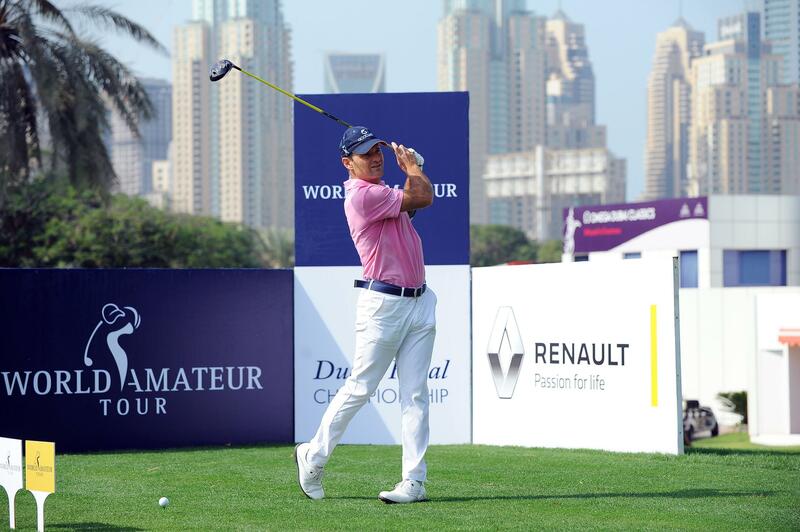 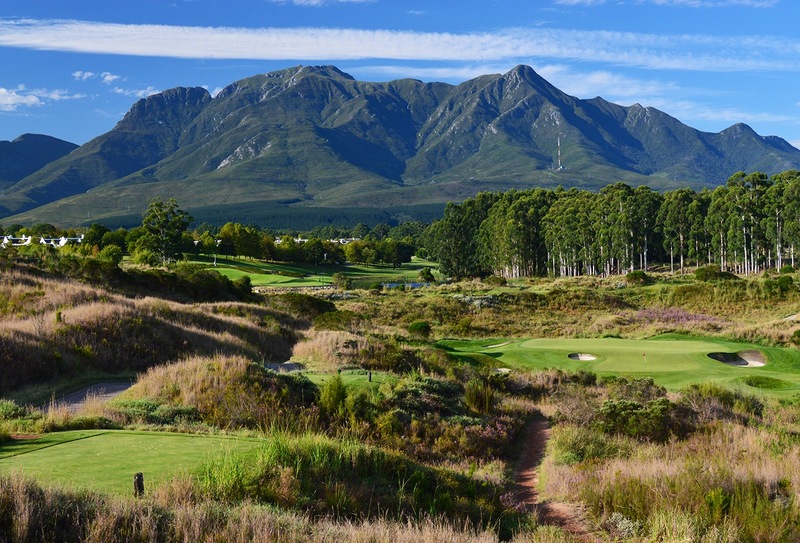 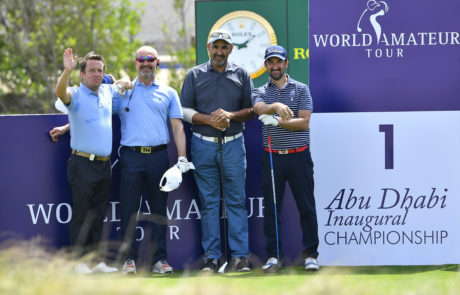 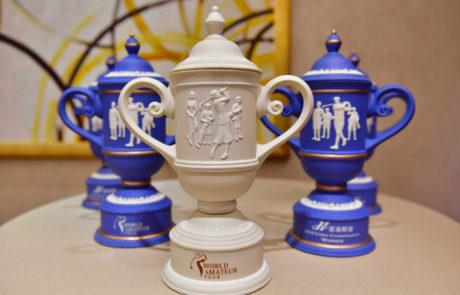 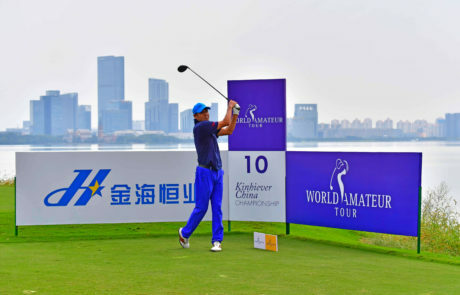 By joining the World Amateur Tour, competitors get a unique chance to walk in the footsteps of great champions such as Tiger Woods, Ernie Els and Rory McIlroy. 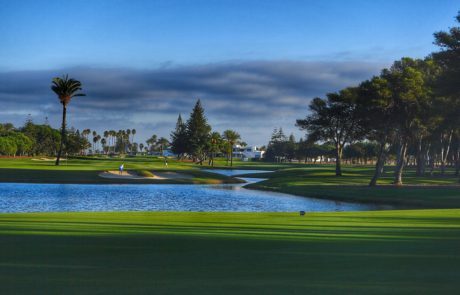 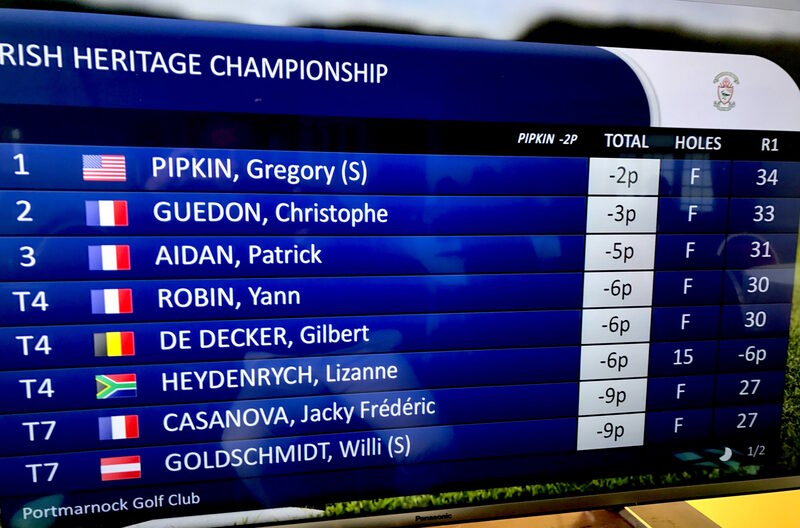 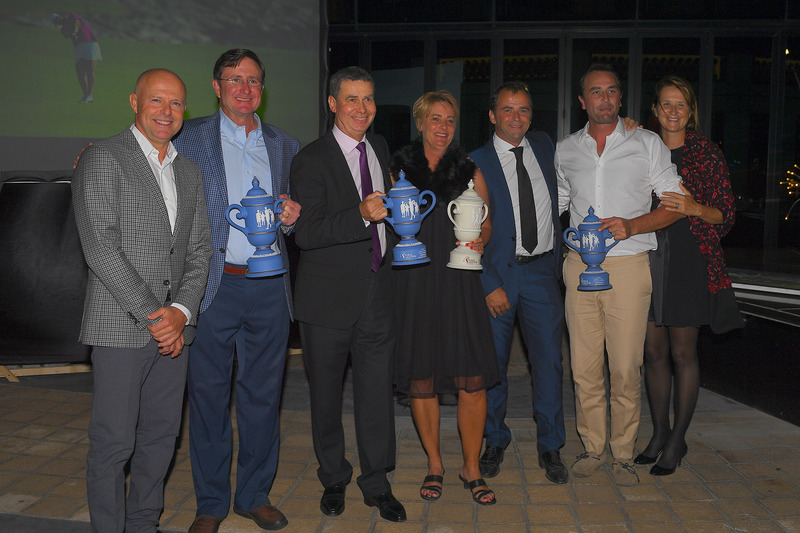 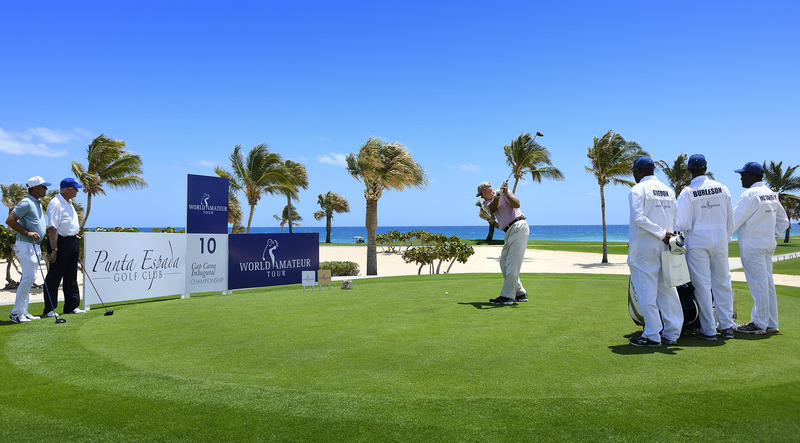 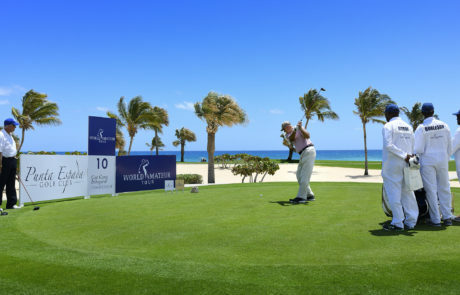 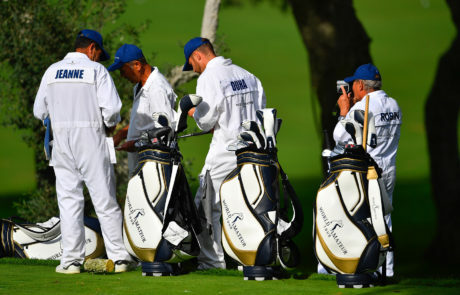 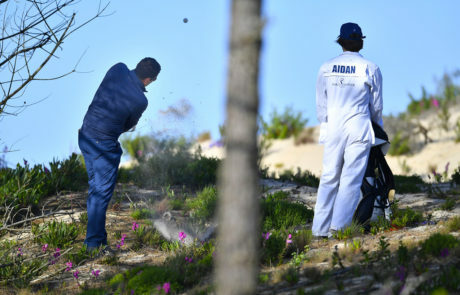 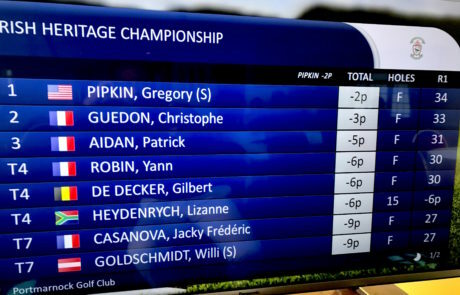 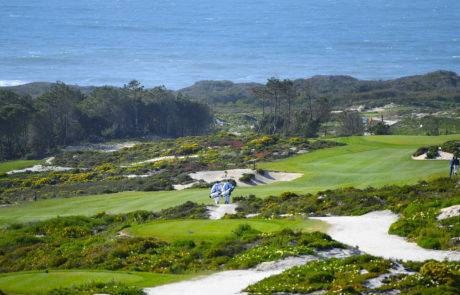 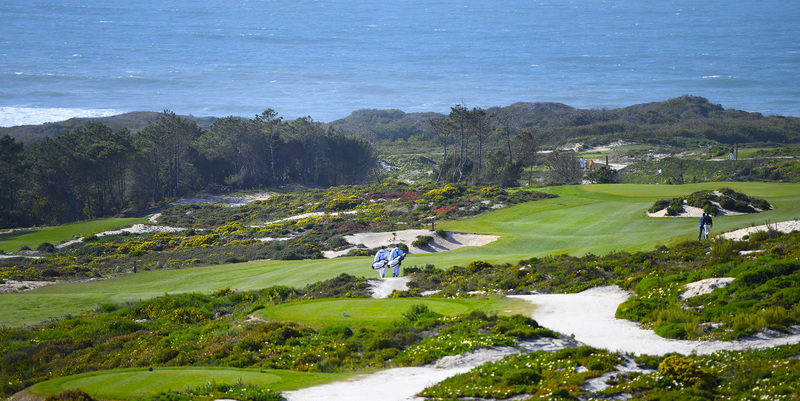 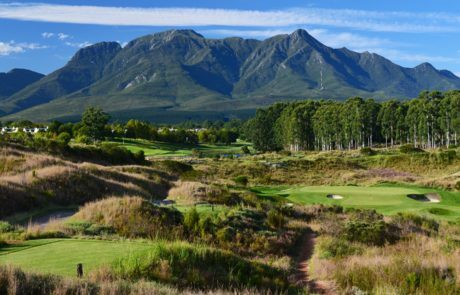 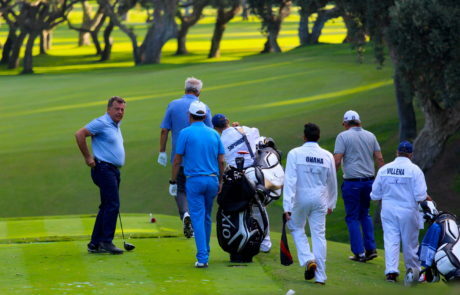 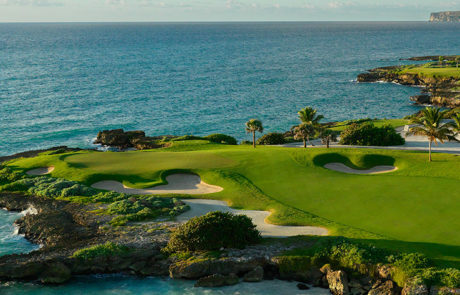 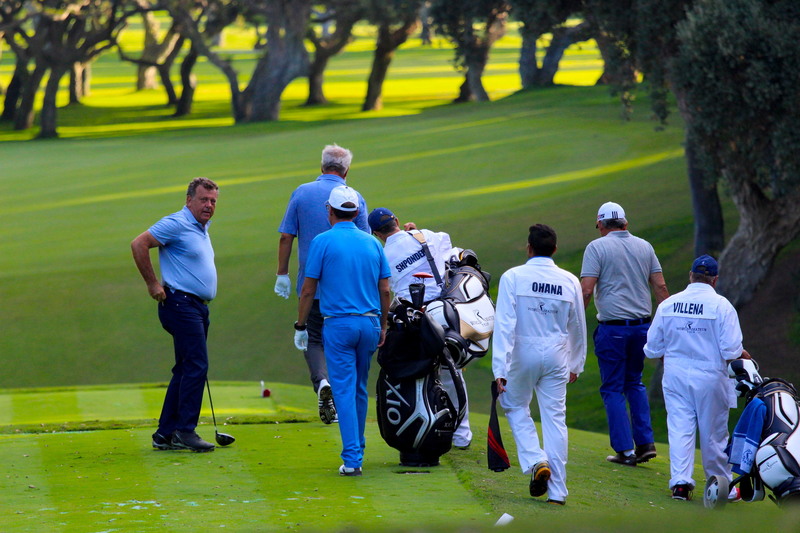 With an annual schedule of 6 tournaments, competitors can put their skills to the test, competing on a selection of 6 of the World’s most exclusive, famous and challenging golf courses.